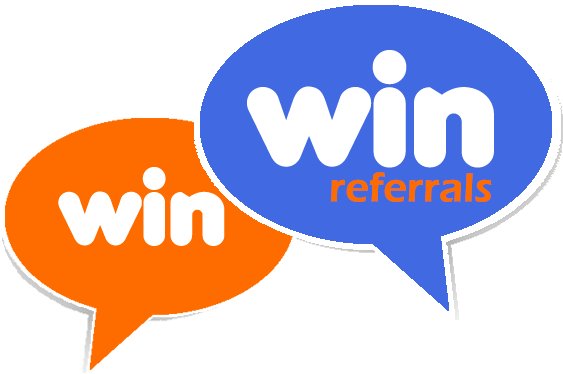 The Win Win Referrals app is the modern digital replacement for your age old business card. When you hand out a business card, the hope is that it will one day bring in phone calls for new business, but that's a one-way street. Now, the Win Win app equips every one of your satisfied customers with a lead magnet that offers rewards for sending the contact info of new prospects directly to you so that you can reach out and offer a personal visit to discuss their upcoming purchase. Win Win Referrals puts the power of contact in your hands!